A colourful snack… starfruit slices, sunflower lettuce, mung bean sprouts and nasturtium flowers. Sprouts are very special. Sprouts are live food, comprising essential and balanced nutrients for alive people, as life proceeds from life. Life and health go together. Good health is precious. Recently, a lass I was speaking with, summed it up so well, saying, “Our body is such an exquisite gift”. What a wonderful and thought provoking statement. Every person needs to work at maintaining health, therefore, we need to learn all we can about nutrients and how the body functions. 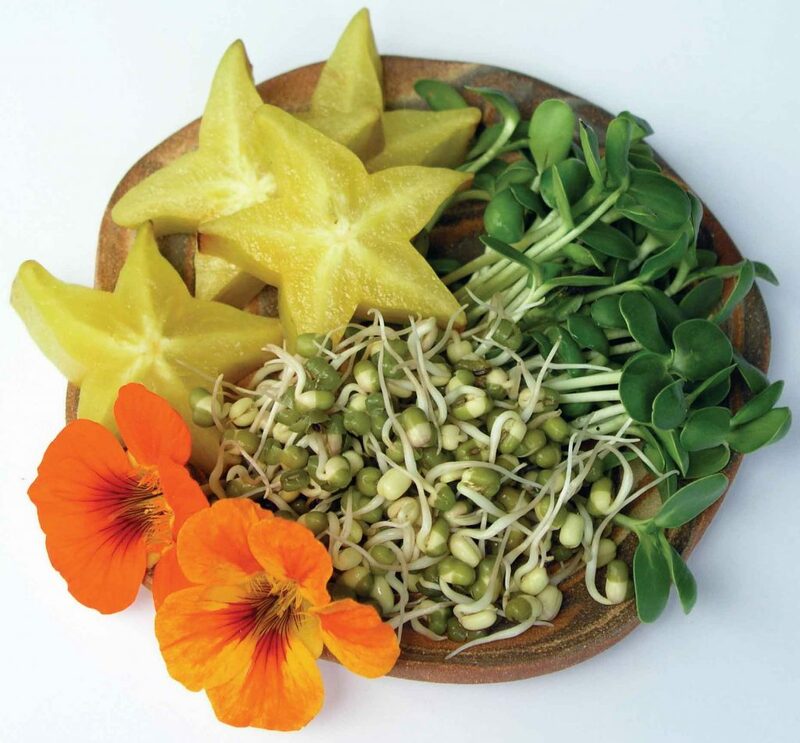 Image – A colourful snack… starfruit slices, sunflower lettuce, mung bean sprouts and nasturtium flowers. matures in 3-5 days … ? and minerals chelate or merge with protein in a waythat increases their function. All these actions increase the nutrient value, and enhance digestion and assimilation. Due to these dynamic influences, sprouts are considered predigested food. As I became more aware of the value of live food, I started to see that little things, like sprouts, can have a big impact on health, as they provide a high degree of vitality and rejuvenation to the body. After I completed writing the book, “How can I use herbs in my daily life?” in 2003, people were interested in knowing more about wheat grass and sprouts, which I had mentioned in the book. I showed them how I grew seeds, particularly fenugreek, which is my favourite sprout. Everyone was keen to know more about how to make sprouts and to learn of the various benefits. So, from that interest, this book on sprouts has come to be. Living sprouts are quality food of high biophotons (bio meaning ‘life’; photon meaning ‘electromagnetic’), which provide a high bio-energetic value, to energise our body and help the entire organism function, and prevent and repair defects.2 The bio-energetic value of sprouts and live foods has similarities to that of living Bio-genic Nutrition, a concept and way of life originating with Professor Edmond Bordeaux Szekely in California, USA in the 1920’s. He classified sprouted seeds and baby greens as the most beneficial foods, calling them life-generating Bio-genic Foods, and recommended that they comprise 25% of our daily food. His four classifications make it easy to understand the true value of life-giving sprouts. Bio-acidic foods are regarded as ‘life-destroying’ and includes sugar, white flour, and all processed foods. Sprouts are a powerful source of antioxidants in the form of vitamins, minerals and enzymes, which assist in protecting the body from free radical damage. Free radicals are created in our body by some foods, some cooking oils, preservatives, artificial colours, flavours, additives, and other substances in our environment. Free radicals are highly unstable oxygen molecules that can travel freely throughout the human body in search of an electron ‘partner’ and steal electrons from healthy cells. In doing so, they have the ability to create a dangerous chain reaction, breaking down vital, biological structures; and they have the ability to alter the structure of the DNA (deoxyribonucleic acid) and RNA (ribonucleic acid). These are the vital blueprints and the DNA’s messenger, required for the reproduction of cells. This change in the DNA structure is known as per oxidation. Once per oxidation has taken place within the cell, it will only reproduce the altered version. Raw foods contain oxygen, and sprouts have an abundance of this element. Oxygen is important for healthy cells, to allow cells to live and breathe. Dr Otto Warburg, twice Nobel Prize winner, 1931 and 1944, found the growth of cancer cells were initiated by a relative lack of oxygen, and that viruses, bacteria and cancer cells could not live in an alkaline and oxygen-rich environment. When we cook food, the oxygen is destroyed. For this reason, eating raw sprouts, regularly, is valuable to health. Sprouts are alkaline and have an alkalising affect in the body. If we desire health, the body needs to be alkaline. The immune system is made strong by high alkaline and alkalising foods (see p 19). Sprouts provide us with whole foods, full of living enzymes, a vital life-force (see p 20). Sprouts can be growing on your kitchen bench one minute, and transferred to the meal table the next, ready for eating…there is nothing else as fresh as this! We have to realise that fruit and vegetables, which look so colourful and beautifully displayed on supermarket shelves, may have been picked for a week or more and the vital life-force can be very depleted. This life-force energy is believed to correlate with the level of power of the enzymes in living food, and which researchers believe is seen with Kirlian photography as brilliant spikes of light, radiating harmoniously around living produce or plants. However, once the produce is picked and it is no longer growing, the luminescent light diminishes and then gradually disappears, altogether. The nutrients also diminish when food is picked. So, something we grow, pick, and serve fresh from our garden, or sprouts, growing in the kitchen, will definitely serve us with more nutrients, than food that has had a shelf life. 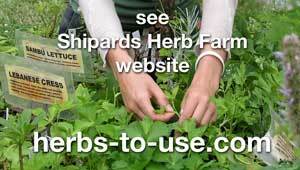 What we grow in our garden and in our kitchen can be with organic seeds and fertiliser. Therefore, our food will not have been subject to synthetic fertilisers, pesticides, growth hormones or other chemicals. These chemicals can have a detrimental impact and an accumulative effect, on the environment and our health. 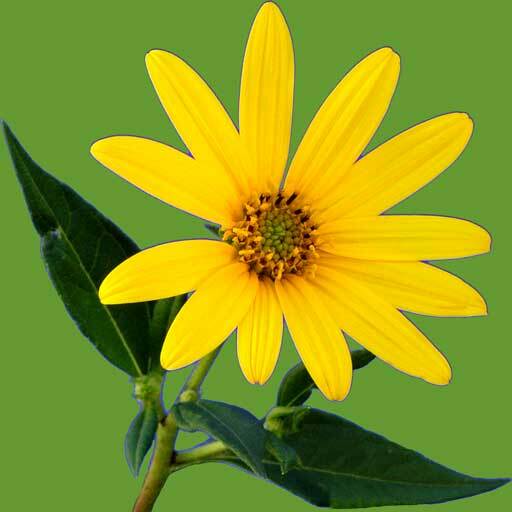 We cannot see the toxins, but they are around us and part of our lives & so subtle. Numerous scientific researchers believe they are the cause of an increase in the incidence of asthma, infertility, allergies, neurological damage, immune and endocrine disruptions, and many types of cancer. A. mixed pea and bean sprout salad with epazote sprigs, a good combination with beans for flavour and flatulence (p 58) B. psyllium sprout smoothies flavoured with pineapple, coconut and banana. Organic food generally has a higher vitamin C content, flavonoids, better protein quality and higher mineral and enzyme content, than conventionally grown produce.4 It is interesting too, and has been observed with Kirlian photography, that organic produce glows with a stronger, more dynamic, luminous light than non-organic produce. If we want to ‘outsmart’ cancer and other diseases that have accelerated in our modern way of life, we must reduce our exposure to chemicals, wherever we can, by looking for organic or biodynamic produce, or by growing our own & so sprouts in the kitchen are an easy way to start. Sprouts are a good source of essential fatty acids (EFA). The average diet is generally deficient in EFA. These fatty acids are essential to life, perform many vital body functions and play a major role in immune defences (see p 11 and p 105). Sprouts are one of the highest food sources of fibre, essential for good health (see p 12). High fibre foods make us chew more slowly and make us feel more satisfied. The chlorophyll content of sprouts and seedling microgreens, can perform the remarkable action of converting light energy into chemical energy, a process called photosynthesis. The green chlorophyll pigment of plants closely resembles haemoglobin, the pigment that gives human blood its colour and oxygen-carrying capacity. The difference between the two pigments is that chlorophyll has a core of magnesium and haemoglobin a core of iron. Chlorophyll-rich foods are our most powerful blood cleansers and blood builders. Sprouts grown to the chlorophyll-rich two-leaf stage have been shown to be effective in overcoming protein-deficiency anaemia. Some women have found that including chlorophyll-rich foods in their daily diet has given relief from hot flushes of menopause, and also supported hormonal function. Sprouts have a generous supply of vitamins . In fact the vitamin content of some seeds can increase from 100% to 2000% in several days of sprouting. Even soaking seeds, overnight, produces massive amounts of vitamin B complex and also of vitamin C.
The formula for multi-vitamin B and C is hydrogen, oxygen and carbon, together with the life-force and elements in the seeds, this creates a complex carbohydrate, and nutrients are formed. These are the magical substances that provide the miracle of life and increased nutrients in sprouts. Sprouts have an excellent array of minerals that the body requires. During sprouting, the minerals are enriched and develop in a chelated form (which are more easily utilised by the body). Sprouts can be grown all year round to give a constant supply of food, in the very freshest form possible. Eating fresh sprouts provides essential nutrients in an easily assimilable form. Living enzymes, in sprouts, go to work to predigest the protein into their constituent amino acids: this makes them easily digested and absorbed by the body. We can digest sprouts in less than half the time of cooked foods. Cooked foods are acid forming. Continually consuming cooked food can be constipating, as the cellulose necessary for peristalsis has been broken down and softened in cooking. Sprouts provide the best nutritional value for money. They are the most economical food we can eat, at just a few cents a serve. We all like good value bargains, and when we find one, we usually like to share the information by passing the details on to family and friends, so they may get the benefits as well. For a few dollars we can purchase seeds that, when sprouted, will increase in volume 8-10 times, and provide many meals. The sprouted seeds also increase in nutrient value in just a few days of growing. 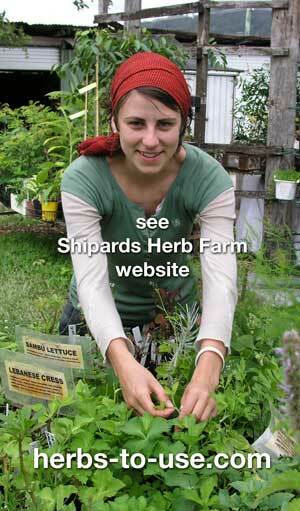 Anyone, even on a tight budget, can afford seeds to sprout and get the best of food value. Seeds for sprouting store well and can be quickly utilised as food for emergency relief, during times of calamity or scarcity & but make use of them during times of plenty, too, as sprouts provide essential nutrients in the freshest way possible. • people eat sprouts for the health benefits; heavy meat-eaters have higher incidence of colon cancer. Vegetarians, or people who are not heavy meat consumers, have less degenerative diseases. Some researchers say the human body is able to absorb haem iron at a rate 5-10 times higher than it absorbs non-haem iron, which would indicate that iron is better utilised from meat sources, than from sprout and other plant sources. Scientists have established that ascorbic acid can assist in the absorption of non-haem iron. As sprouts are a very good source of vitamin C, this should mean the iron is relatively well utilised. Sprouts are low in kilojoules (calories), so are good nutrient-dense food for weight watchers. Sprouts have a low glycaemic index (GI), which makes sprouts valuable for health (see p 22). Sprouts are preventive medicine . We can know, when we eat sprouts daily, that we are providing building materials for the growth and repair of the body. Our health is very much related to our diet: our choice of foods, determines the quality of our physical wellbeing. Over 2000 years ago, Hippocrates said, “Let food be your medicine, and your medicine be your food”. Sprouts literally are super foods to build health and act as a prophylactic from illness. Hippocrates also said, “Each one of the substances of a man’s diet acts upon his body and changes it in some way, and upon these changes his whole life depends, whether he be in health, in sickness or convalescence. To be sure, there can be little knowledge more necessary”. And to think: Hippocrates said this, long before fertilisers and chemicals were manufactured, before grains were refined and nutrients removed, and before fast foods were ever conceived!